Experience the opening moments of Clementine's final journey firsthand. Free playable demo now available for download on PS4 and Xbox One. Episode one launches August 14. 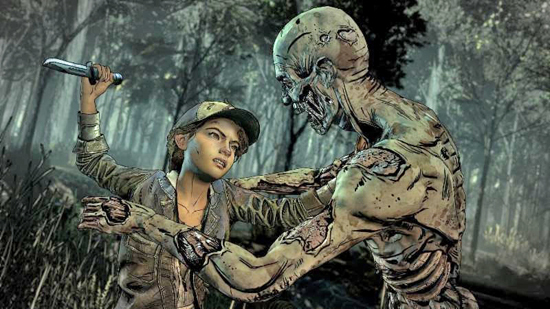 New playable demo for The Walking Dead: The Final Season. 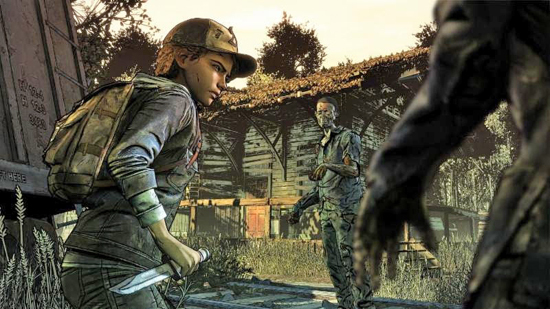 The demo features the opening sequence of the upcoming season premiere and offers players their first chance to experience The Final Season's brand new combat, camera system, and art style. The demo is currently available for download on both Xbox One and PlayStation 4. 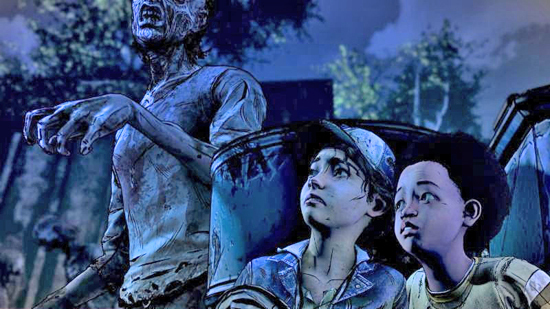 Players who pre-order on PS4 and Xbox One will also immediately receive The Walking Dead: The Telltale Series Collection -- which gathers all 19 existing episodes of the award-winning series into a single package -- as a free pre-order bonus. PC players who pre-order on Steam, GOG, GamersGate, or the Humble Store will receive 10% off the full retail price. All pre-order offers expire August 14. The Walking Dead is set in the world of Robert Kirkman's award-winning comic book series and offers an emotionally-charged experience in which players' actions and choices determine the course of the story across the entire series.